EVERY OF THE STUFF: SOS // FLAT RATE AND FREE SHIPPING! SOS // FLAT RATE AND FREE SHIPPING! We're all about celebrating the little things in life, like good friends, sunny days, and flat rate shipping on all SOS orders! 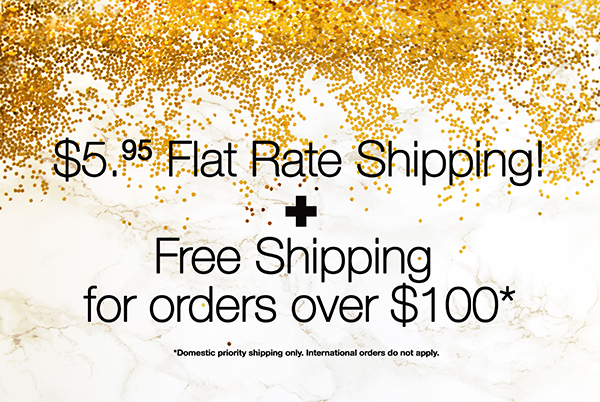 Plus, orders over $100 will receive free shipping! Shop the website at sonofasailor.co.